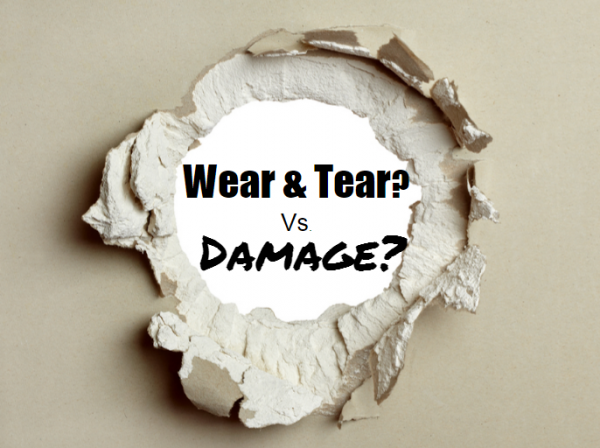 Landlords and tenants alike often become confused about what qualifies as normal wear & tear versus actual damage when it comes to tenant turnover. Renters are typically responsible for damage that is out of the ordinary, which can be deducted from a security deposit. Renters are not held accountable for the normal wear and tear on the property – that becomes the owner’s expense. The cost an owner incurs for the basic cleaning and repairing of such items necessary to make a unit ready for occupancy by the next tenant are part of the costs of doing business. Tenant damages usually require more extensive repair or cleaning, at a greater cost than “normal wear and tear”. Tenant damage is often the result of a tenant’s abuse or negligence that is above and beyond normal wear and tear. Here are a few guidelines for determining whether damages to your property are the result of everyday use. 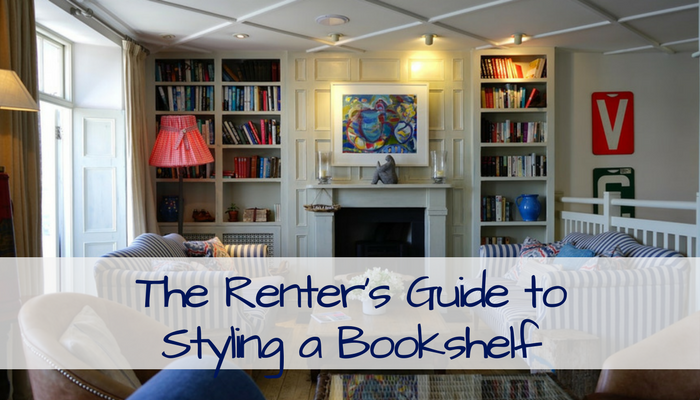 Want to share this information with your renters? 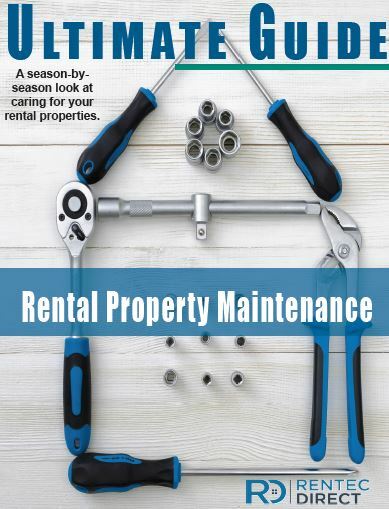 Download a PDF Tenant Guide to Normal Wear & Tear Here. A few other things to consider when evaluating normal wear and tear on your rental property. When considering doorknobs, drawer pulls, and appliances, if the items were worn before move-in, it’s unfair to charge tenants for wear or breakage that was inevitable due to age. Many landlords include a provision in the lease stating that carpets will be professionally cleaned after move-out at the tenant’s expense, with the cost automatically deducted from the deposit, which can eliminate quibbling over minor dirt and stains. Just make sure to check with your local and state laws about including this clause in your lease, for example, the state of Wisconsin does not allow landlords to charge for carpet cleanings as a routine part of tenant turnover. It’s reasonable to request that tenants return the unit to you in a clean condition. Make sure you give them prior notification of what’s expected before a move-out so they have time to clean and make any necessary repairs before the walk-through inspection. If the home is left in a dirty condition it’s reasonable for you to charge a cleaning fee. How to get your full security deposit refunded? A rental property owner wants to refund the entire security deposit to their vacating tenants. This means the property was returned in pristine condition and no funds are needed to restore the unit to pre-lease condition. The best way to ensure that the renter gets a full refund, and the landlord is happy with the property condition is to conduct a pre-move-out inspection. 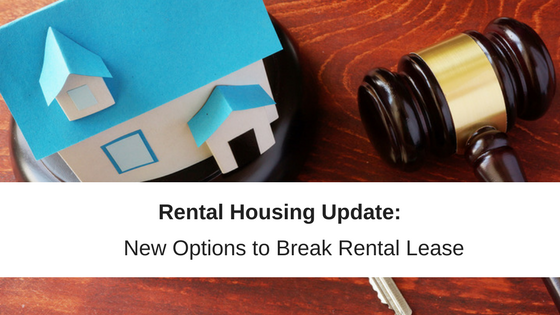 If a renter is thinking about moving out, he can request that the landlord walk through the rental unit and make a list of all the things that would be deducted from the security deposit upon move-out. This gives the tenant a chance to clean and repair the property himself, saving the landlord from hiring a professional and deducting the cost from the tenant’s security deposit. Both renters and landlords are advised to take pictures during the walk-through inspection. Taking photos or videos can help clarify the condition of the property in case there is any dispute. For a landlord, documenting the state of the property will be useful should there be any difficulty in seizing a security deposit. For the tenant, it protects against being unfairly charged for normal wear and tear or pre-existing damages. 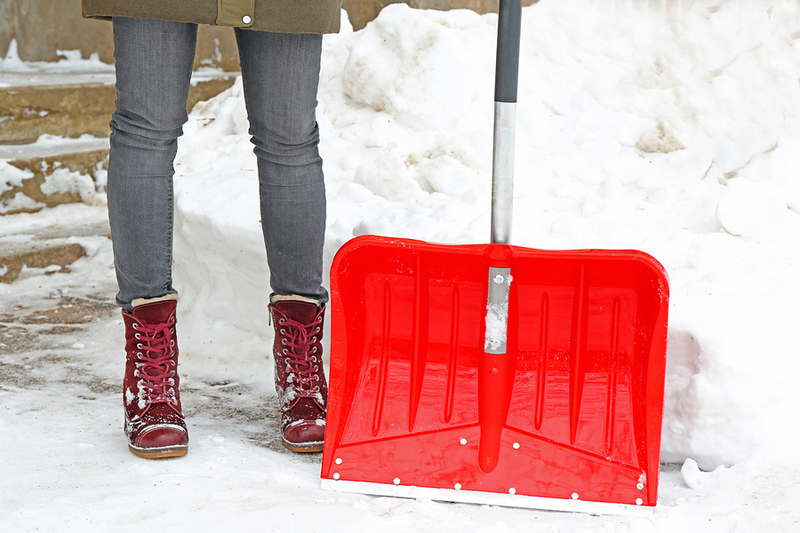 Most tenants aren’t going to intentionally trash your property. Preventing wear and tear is one of the most important parts of protecting your bottom line. By helping your tenants report wear and tear, taking care of it before it becomes a bigger problem, and being easy to do business with, you can protect your investment and be a good landlord.